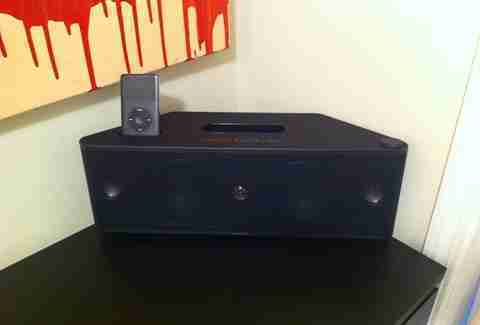 Used to be, if you wanted to fill a large room with music, it might cost you $400 and six square feet of floor space. 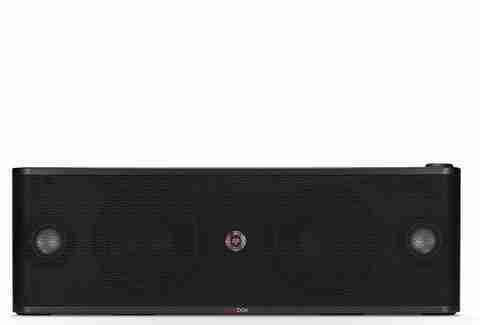 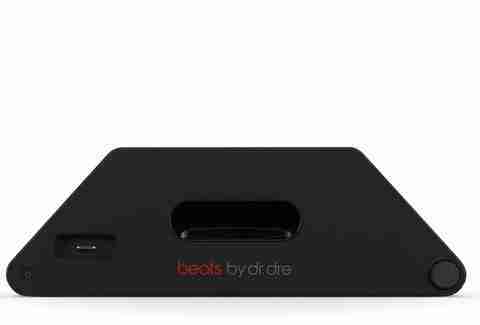 While it isn’t any cheaper, the AC-powered Beatsbox (iPod/iPhone, including the 5) does it in a fraction of the real estate, with a design specially suited for jamming in the corner to achieve max thump. 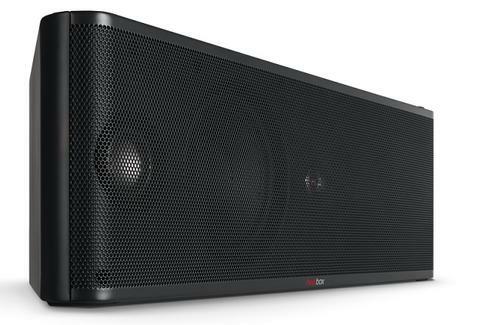 The Beatbox is designed to rock out in a corner, using the surrounding walls to blast booty bumping bass.